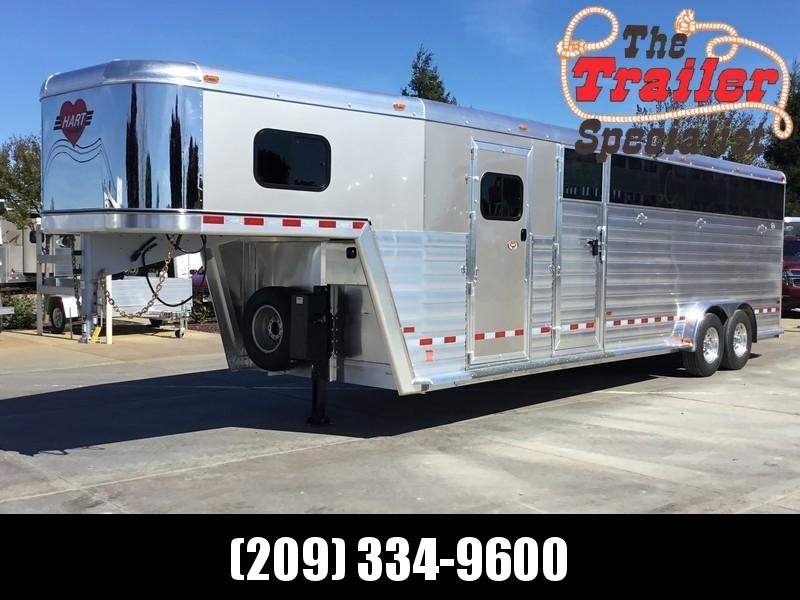 Established in 1968, Hart Trailer LLC is owned and operated by the Hart family. 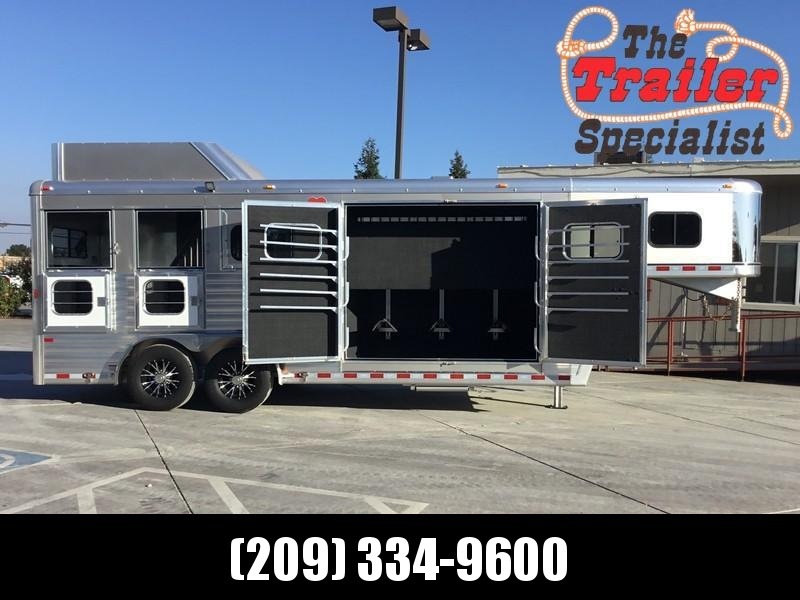 Over the years, Hart has maintained a reputation for manufacturing quality trailers. 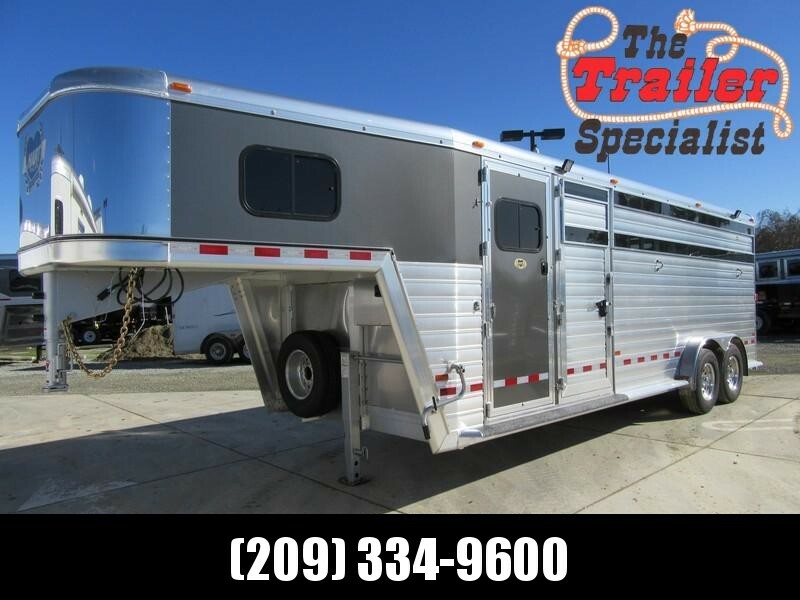 Our quality trailers bring forth safety, reliability, convenience, eye appeal and excellence. All these traits are engineered into every feature and part of a Hart trailer. The features that Hart incorporates in its trailers today have been developed for over 45 years. Because Hart aspires for excellence in trailer manufacturing and service, our customers are confident that they have made the right choice when purchasing a Hart trailer. Quality, not quantity has always been the company’s focus. 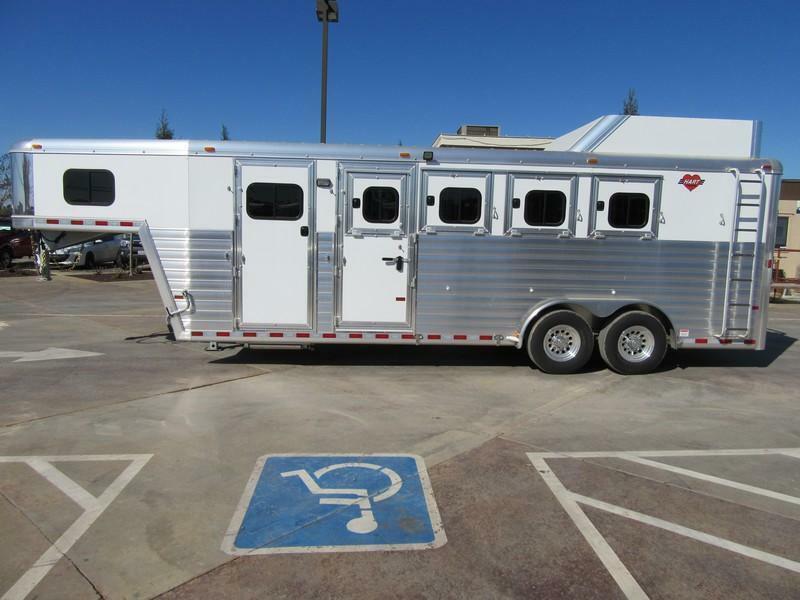 Hart has never had the desire to be the biggest trailer manufacturer, only the best. We recognize the value of quality and for us, there is no substitute. 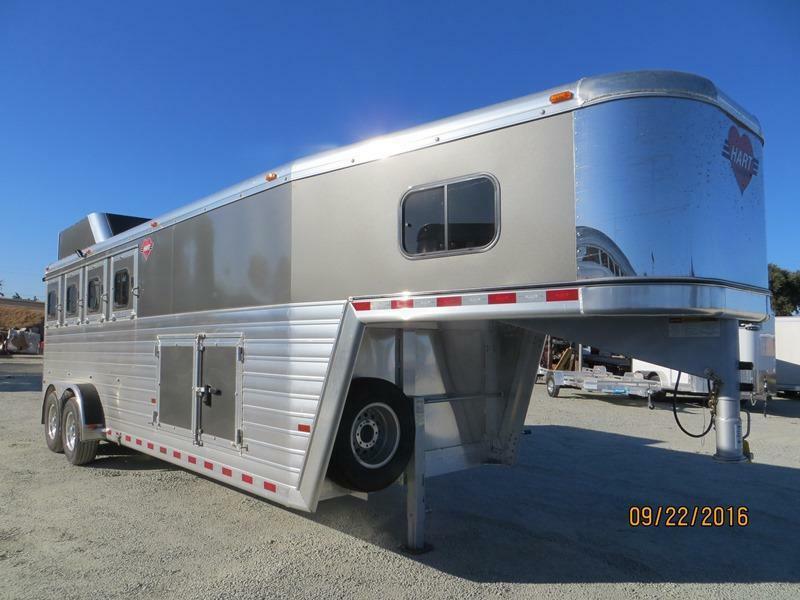 And while each trailer is custom designed to fit customer’s needs, it carries the price tag of a mass produced unit.